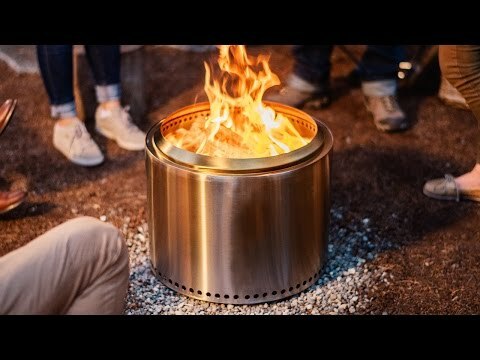 The lightweight Solo Stove Pot 1800 is the companion pot crafted specifically for use with the Solo Stove Titan. 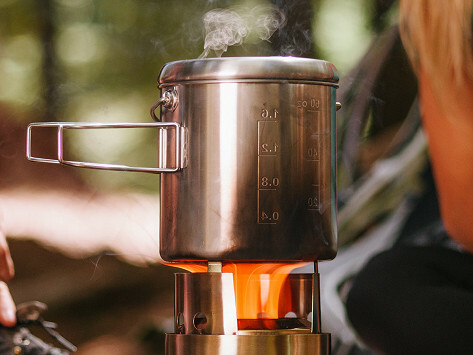 When nested, the Solo Stove Titan fits inside the Pot 1800 for easy storage. Made with durable stainless steel, the Pot 1800 holds up to 61 fl. oz. and can cook for two to four people. Dimensions: 5.5" diameter x 6.1"